Get dry on the fly! 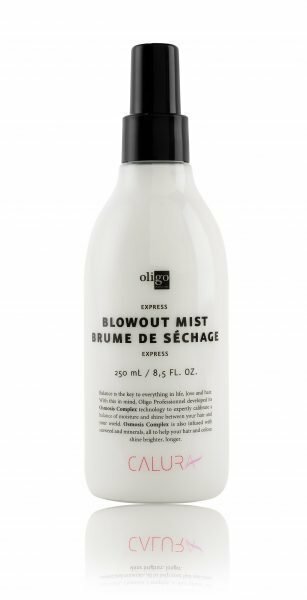 Mist in and reduce blow-drying time up to 50% so you can move on to styling and get on with your day. Our special blend of ingredients also offers exceptional heat and UV protection.